In the age of technology, we are swimming in an ocean of information – digital information, printed information – but who to trust and who will serve the quality. Disha’s The MEGA Year Book 2016 is heralded as one of the most authoritative and comprehensive compendiums of high-quality reference materials on all subjects – Current Affairs, Panorama, Geography, History, Polity, Economy, Finance, General Science, Environment, Art & Culture, Sports, Healthcare, Education & Career, English Language and many more. The MEGA Year Book 2016 has been designed to cater to aspirants of various competitive exams like Civil services, Banks, Railways, UPSC and PSC exams and Quiz Competition across the country. It equally serves teachers, researchers, media persons, planners, avid readers and laymen. 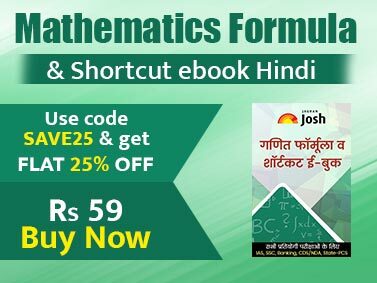 The book is equally useful for school students who want to increase their knowledge/ awareness. 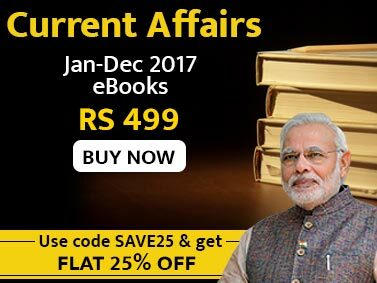 Current Affairs contains Latest Articles, India Timelines, World Timelines, Top 500 People, Events, Ideas and Issues, Emerging Trends, INDIA - SWOT, Cause & Effects, Unanswered Questions, Coming Up 2016 etc. General Knowledge contains India Panorama, World Panorama, Most Famous People of All Time, Geography, History, Polity, Economy, Business, General Science, Ecology and Environment, Art & Culture, Sports, Healthcare, Communication, News & Media, Education & Career, IT & Computers, English Language, General Aptitude, Technology, FUN ZONE, etc. • The India - SWOT Analysis - covers the social, political & economic aspects. • Fun Zone - which covers Scramble, Brain Teasers, Maths Fun, Crosswords, Mail Cartoon, Twitter Tweets, Amazing Facts etc. • Timeline 2015 - covering the timeline of important dates from Jan-Dec 2015 of India and the World. • Top 500 - covering the Top 500 People, Events, Ideas and Issues that raised their head in 2015. • Indian Panorama - which captures every essence of all the states along with various superlatives. World Panorama - which captures every essence of all the countries along with various superlatives. • Sectional Mindmaps - which presents the structure of each of the sections in a graphical pattern. • Most Famous People of All Time - of India/ world. • English Language - captures the basic definitions and rules of Grammar, Parts of Speech, etc. along. with day-to-day useful Idioms, phrases, words, foreign words and confusing words. • Aptitude - highlighting the various things we should work on to build our aptitude. • 25+ Analytical Articles - capturing the hottest of the issues of 2015. • Coming Up 2016 - capturing the events to come and what to expect in 2016.